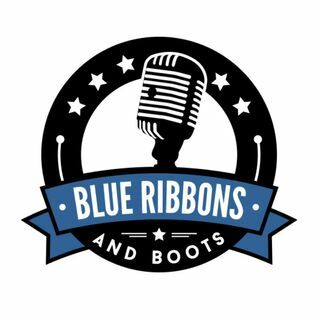 Blue Ribbons and Boots is a podcast for Extension Agents by Extension Agents. Solely to bring you content and laughter! How Has Extension Changed?--Live with Audience! Blogs, Podcasts and More in Minnesota!